The LANDFIRE program delivers dozens of spatial datasets representing historic fire regimes, current vegetation, current fuels and much more. Each of these datasets labels more than 9 billion 30m pixels for the lower 48 states. 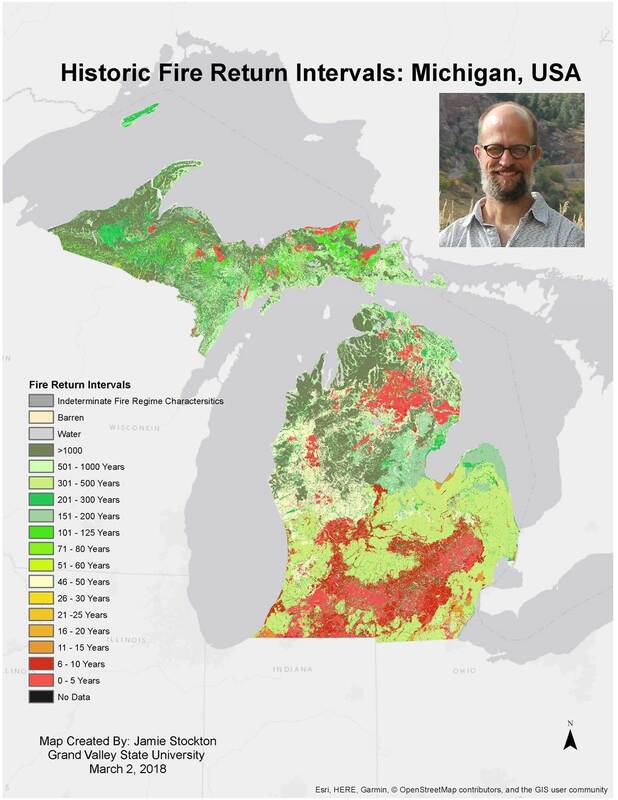 For some uses LANDFIRE data needs to be modified. In this webinar we will give a brief introduction to multiple LANDFIRE datasets and then explore how two National Forests are working to tweak LANDFIRE data to better meet their needs. We will conclude by sharing resources and ideas that may help you think through modifying LANDFIRE or other similar datasets for your use.